This Week’s Podcast Show with great Classic Rock Tunes and Comedy from Eddie Izzard, Jo Brand, Josh Widdicombe and my fav Kitty Flanagan. I Chat a little about my Friend Paddy Pryle who passed away at 53 years young and a Phone interview he done 5 years ago as part of the Navan2Navan from Ireland to Canada. A Big Thanks To TK. I want to Wish Evie and Frank a Happy 39th Anniversary and many many more of them. 1. Bob Segar – Travelin Man Beautiful Loser. 2. Mott The Hoople – All The Young Dudes. 3. Celtus – Strange Day In The Country. 4. Blackbird + Crow – No Rest For The Manic. 5. Samantha Fish Band – War Pigs. 6. Peter Green – Black Magic Woman. 7. Peter Green – Need Your Love So Bad. 8. 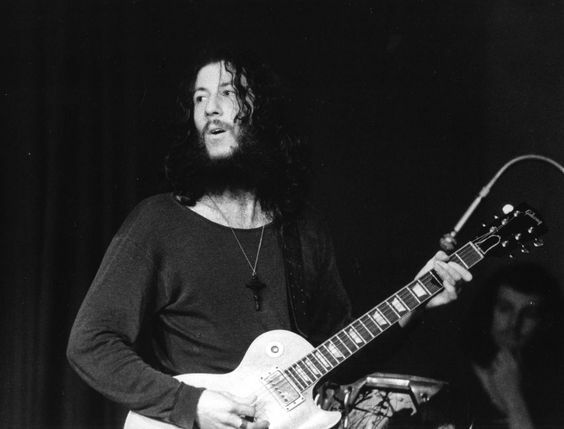 Peter Green – Oh Well Pt 1 +Pt 2. 9. Joanne Shaw Taylor – Time Has Come. 10. Pink Floyd – High Hopes. 12. The Rolling Stones – 19th Nervous Breakdown. 14. Van Halen – Hot For Teacher. 15. Thin Lizzy – Fightin. This Week’s Podcast Show with great Classic Rock Tunes and Comedy from Micky Flanagan, Ava Videl, Kerry Godliman and of course my Fav Kitty Flanagan. I was up in McKennas bar in Monaghan Town for open Mic night and at the open mic night was one Keith Haddock of The Gravel Spreaders so Keith jumped up and done a couple of Tunes which you can hear, also a gentleman by the Name of Dez Murphy was there and of course the usually Bull from me. A Big Thanks To TK. 1. Pink Floyd – Time (Live) 1994. 2. Temple Of The Dog – Hunger Strike. 4. Johnny Cash – Hurt. 5. Lynyrd Skynyrd – I Ain’t The One. 6. AC/DC – The Honey Roll. 7. Alice In Chains – Rooster. 8. Ten Years After – Love Like A Man. 9. Ten Years After – 50,000 Miles Beneath My Brain. 10. 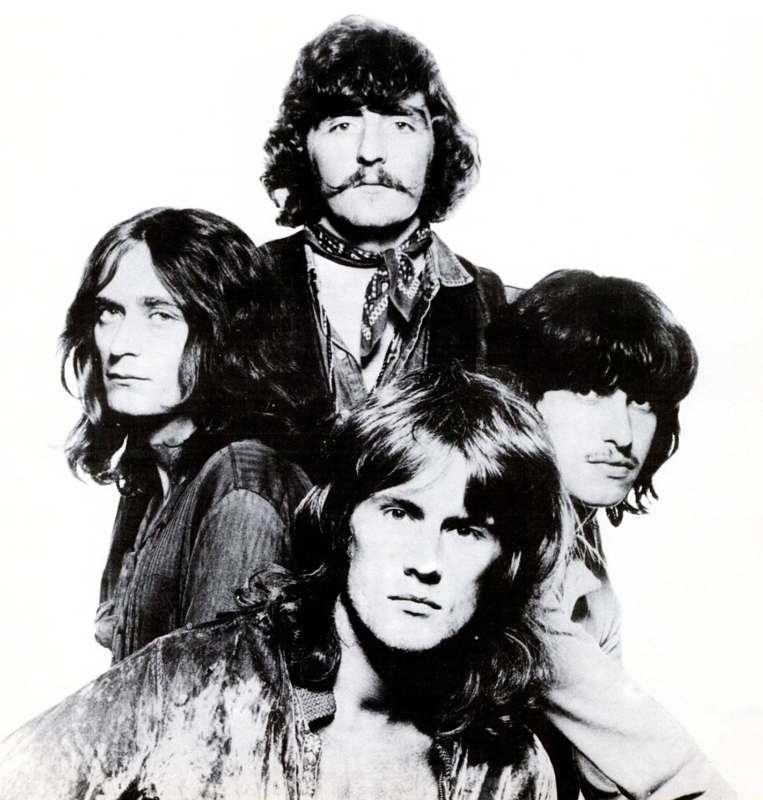 Ten Years After – Little School Girl. 11. Joe Satriani – I Just Wanna Rock. 12. Dez Murphy Blues Trio – Bo Diddley. 13. Samantha Fish Band – I Put A Spell On You. 14. The Doors – Not To Touch The Earth. 15. Painkillers – Before You Accuse Me. This Week’s Podcast Show is the Shows 3rd Birthday so you’ll have to listen to hear the Madness. I’ve Comedy from Perter Kay, Ellie Taylor and Steve Hughes plus the Show Fav means mine Kitty Flanagan. 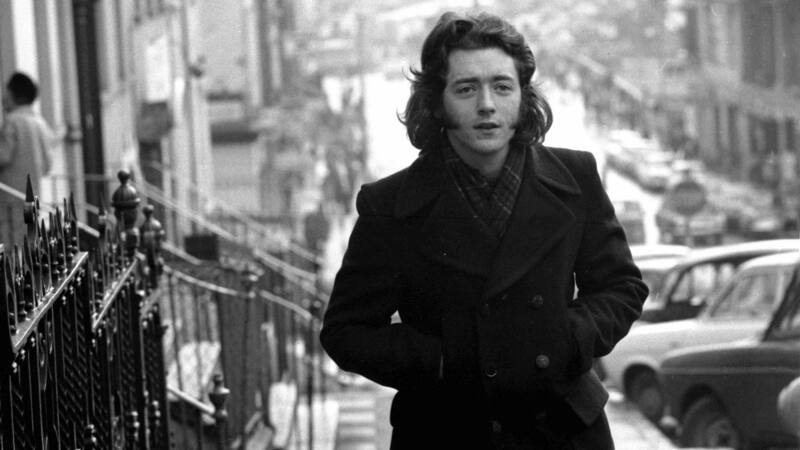 Great Classic Rock Tunes , Live Tunes from the Rory Gallagher International Festival and just General Madness and some tunes from my Fav Mad Fun American Band The Gravel Spreaders. Contact me for anything. A Big Thanks To TK. 1. Jackson Browne – Load Out/Stay. 2. The Rolling Stones – Can’t You Hear Me Knocking. 3. Pearl Jam – Better Man. 4. Cat Stevens – Father and Son. 5. The Gravel Spreaders – You Kicked My Heart In The Nuts. 6. Blackbird and Crow – She Kicks Like A Mule. 7. – When My Train Pulls In. 8. 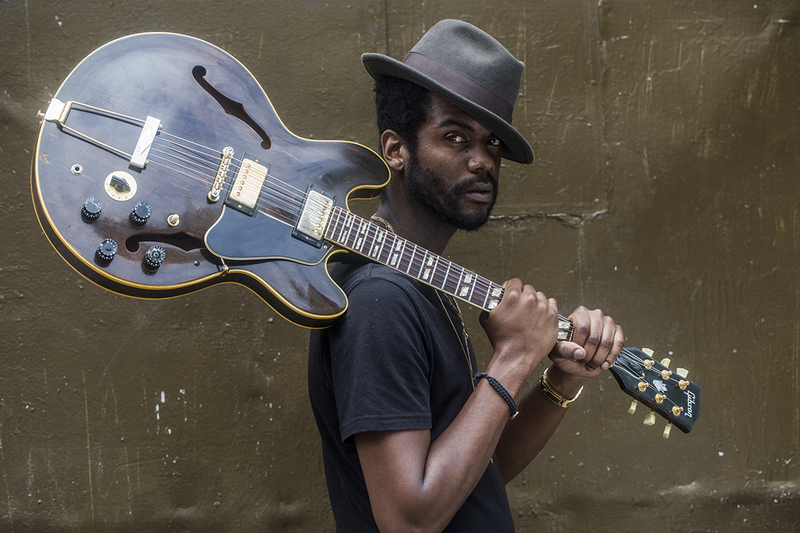 Gary Clark Jr – If Trouble Was Money. 9. Gary Clark Jr – Our Love. 10. Stevie Wright – Hard Road. 11. CCR – Midnight Special. 12. Rainbow – Man On The Silver Mountain. 13. Judas Preist – You’ve Got Another Thing Coming. 14. Rose Tattoo – Astra Wally. 15. The Gravel Spreaders – Killin In The Name Of.